The equipment shall be used and operated by the retailer in accordance with all applicable manufacturer and supplier instructions. The retailer agrees not to remove the equipment from the location without prior written consent from Time Wholesale Services. The retailer agrees to allow access to sales data upon reasonable prior notice. 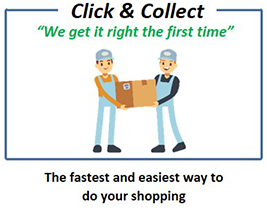 All risk of loss or damage to the equipment shall pass to the retailer upon delivery date and shall continue until the equipment is returned, repossessed or transferred to the retailer. 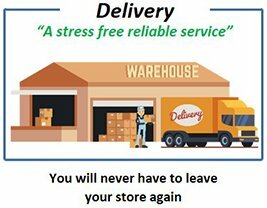 As from the delivery date the retailer shall insure the equipment against all risk of physical loss or damage including by fire, theft or collision. 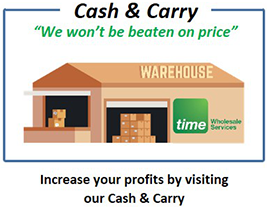 If the retailer ceases to trade under the Lifestyle Express scheme for whatever reason Time Wholesale Services Ltd may at its discretion either repossess the equipment or assign the benefits of the agreement to a purchaser of that business providing the purchaser is agreeable to those terms. The retailer will maintain the equipment in good operating order and appearance and will protect the equipment from deterioration other than normal wear and tear. The retailer shall be bound throughout the agreement by the terms and conditions of all software licences. The retailer shall not install any other software without prior written agreement. The retailer shall not disclose or permit disclosure of any data or software to any third party. The retailer shall give three months written notice of their intention to terminate the agreement. Should the retailer leave within the term of the contract, the retailer will pay the balance, and outstanding equipment costs pro rata until the expiry date of contract and any outstanding service charges to the retail data partnership for the remaining contract. Support all national and locally advertised promotion and display the correct price. Stock 75% lifestyle own label products. Purchase to weekly minimum spend as agreed in the contract. Maintain store standards both internally and externally to a high standard. Maintain planogram discipline and adhere to core range. Allow store audits to be conducted. Epos data will be provided as specified in the Lifestyle Express contract. We reserve the right to use any data provided with our third parties companies for processing purposes only. All data provided will be subject to data protection act. You will consent to establishing an FTP file transfer link to our information technology system for the purpose of data processing.